Northfield provides a supportive environment for businesses to grow and thrive. The testimonial below is representative of the views of many of our clients. Northfield Automation designs and builds custom and standard automated machinery. They engineer equipment to meet any unique customer demands. 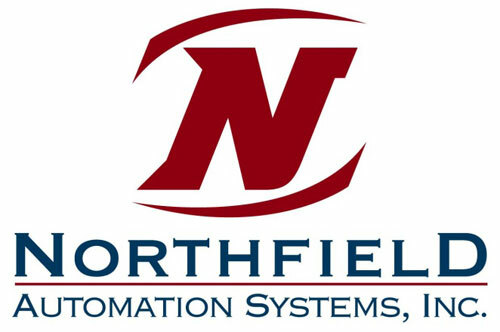 Northfield Automation Systems have been “Improving Production Through Automation” in Northfield for over a decade. For more information on Northfield, visit the City of Northfield website.